Home alcone at home Become your Own Boss Sharing Makeup Items You Love - Join Alcone at Home! 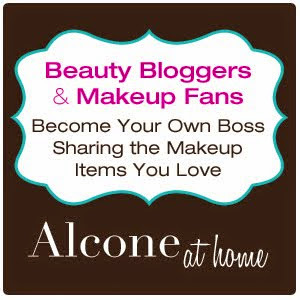 Become your Own Boss Sharing Makeup Items You Love - Join Alcone at Home! In case you haven't noticed, I've been generating a lot of buzz about a new project called "Alcone At Home". For those of you who don't know, Alcone is a mega makeup retailer that has been selling professional makeup to makeup artists for over 60 years. You may have even seen them as a top sponsor for the Makeup Show and I have also purchased from them and featured them countless times. They have thousands of items in inventory from many many brands including some of our favorites: Ben Nye, Eve Pearl, Graftobian, Beauty So Clean and the list goes on and on. In the last couple of weeks, I've been mentioning the new Alcone at Home Line of products in my posts and tutorials. Now i'm going to show you how you can get involved! Read on for more! Through Alcone's years of business dealings and relationship building, they have been able to partner with their most popular brand partners and as a result, developed this new Alcone at Home Program. Essentially, they're taking their top sellers and conveniently making them available for purchase under the Alcone at Home Brand. Now their most popular products are being put into pan form into easy magnetic palettes. This is genius because you get the best products like RCMA Foundations and Dermacolor concealers into pan form so that you actually use the makeup you have - it's easy to see, in a pretty, vanity worth display and super convenient to grab everyday and on to go. Plus, no more depotting! 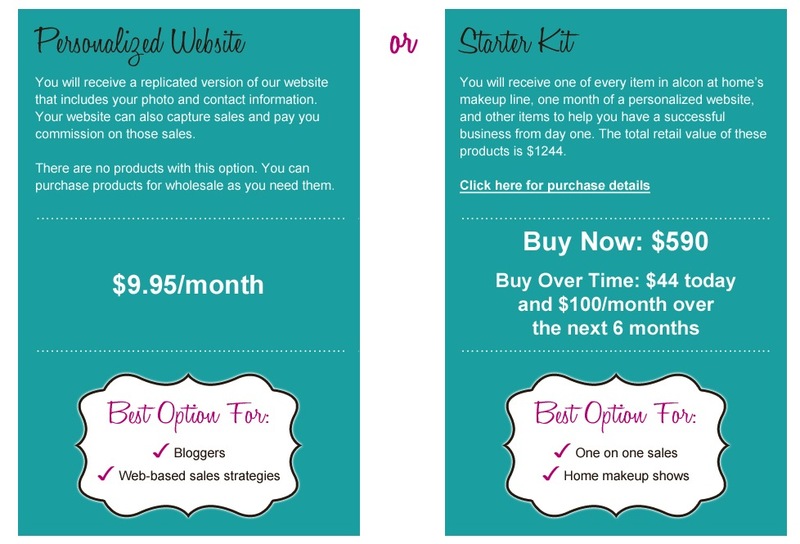 There are two options to join - Starter Kit or Personalized Website. Basically, the first gives you the option to sell one-on-one in person through Alcone at Home Parties. The other gives you more web-based sales strategies which are great for Bloggers. More detailed information about both options can be found here. The Starter Kit option allows you to purchase $1244 in makeup and products for a discounted whole sale rate of $590. This kit contains all the products listed under the Alcone at Home Brand, including all shades of foundations, concealers, lipsticks and blushes in new pan form, as well as some specifically branded Alcone at Home Products. You also get the gorgeous magnetic palettes to store them and tools to display them and apply them. Everything is included for you to successfully throw your own Alcone at Home parties, showing friends, families and clients the products first hand. I think it's also a great option for Makeup Artists to use on clients during makeovers and personal lessons so that they can easily purchase the products you use on them. You can also add on the "Products that Wow" option which includes best sellers like the Beauty Blender, Embryolisse Lait Creme Concentrait and my holy grail Lash Curler. The second option "Personalized Website" is something that I developed with Alcone to make a more online, blogger friendly option. Me and my partner in Crime Casey from Beauty101Blog are excitingly embarking on this journey together with so many exciting things to come. We've partnered with Alcone to help shape this process that especially appeals to our blogging counterparts that love to share their favorite products with their online audiences. The starter kit option doesn't necessarily apply to everyone. 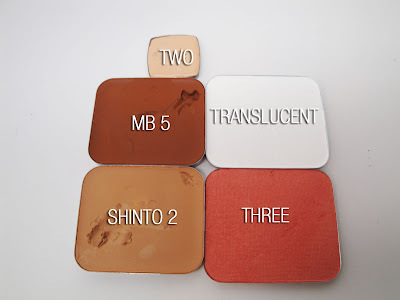 For instance, you may not want to purchase all of the shades of foundation and concealer...just the ones that suit your skin tone so you can display them in tutorials and use on yourself everyday. Here's a shot of one of my personalized palettes. As a result, you have the option to pay $9.95 a month for your own Alcone At Home Personalized Website. You can take a look at mine at www.alconeathome.com/makeupbyrenren. Now you have the ability to host your own webstore, have a personalized weblink and track sales. Then, you can purchase only the products you want and need (at wholesale prices) for your posts and videos. Or if you're like me, you already have a lot of the items featured and can start showcasing them right away. Become a business owner and showcase pro products that you already love. 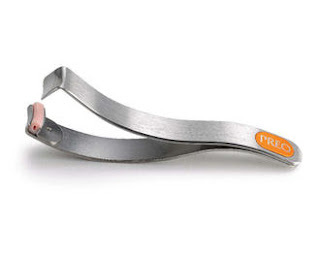 Many of these products are already cult favorites used by beauty junkies and pros alike...it doesn't take any extra convincing that they are top notch. Now you can get amazing products in easy, palette form such as the Cult Product of RCMA Foundations. You no longer have to search the internet for your favorite brands - one click to the webstore will give you everything you need in one source. Save on shipping by getting all of the products at an affordable, flat rate shipping option. Casey and I personally picked out many of our favorite items to include in our webstores under the Best of Alcone Tab. These include much loved products like OCC Lip Tars, Makeup For Ever HD Foundation, Skindinavia Makeup Setting Sprays and more. That way, when I use my favorite products in my tutorials, they'll be one click away for you to purchase and replicate the look. These are items I've been using for years even before Alcone at Home came along, and i'm glad to have them included in the program. I'd love to chat about this personally with you. I was personally sold on this concept months ago when they were first testing out the pilot. I've been blessed to be one of the original beauty bloggers involved to help shape the program and make this a fit for my friends in the blogasphere. If you're already sold on the concept like me, and you'd like to join my team now, feel free to sign up here. I'd also love to chat with you directly about it, so feel free to email me. Stay tuned because I have some exciting details about upcoming events for this program that i'll be sharing this week! I'd love to also hear your thoughts on the program and answer any questions in the comments. Ciao Bellas! I will have to look into this a little more. I am a licensed cosmetologist/Makeup Artist. My husband is in the Army and we are stationed overseas and have an APO address would any of this still be an option while living overseas? @jessicasmith Hi Jessica. I think they're working on the overseas option as it's a rather new program. Send me an email and we can chat! Hi Ren, I'll love to join . I'm also all the way in Ghana , Africa . Please see how best you can help since I'm starting my online beauty.